Allegheny Cemetery is as vast as the largest of Pittsburgh’s city neighborhoods, occupying some three hundred acres. There are well over a hundred thousand permanent residents on site, some going back to the French and Indian War. These include titans of industry, mayors and congressmen, silent film actress Lillian Russell, baseball great Josh Gibson, and the father of popular music, Stephen Foster. With any luck, The Orbit will get to all these folks at some point in future. Possums, squirrels, field mice, and scores of deer scurry about when the rare visitor is encountered. Thousands of blackbirds haunt its treetops, moving in coordinated squadrons. Its steep hillsides, dramatic views, and gentle sweeping passes rival any of the city’s great parks, but it’s rare to encounter even a single other living human, making it unique for its solitude. As one may imagine, it also has many curiosities. 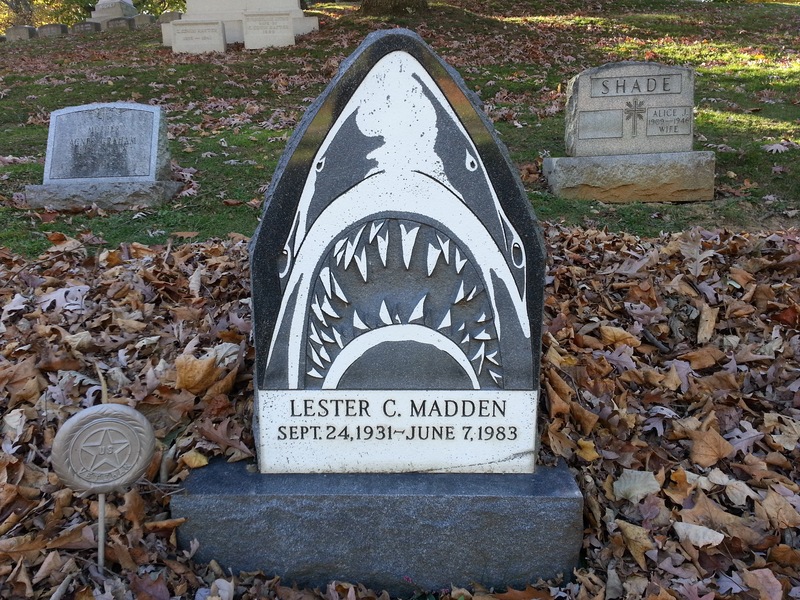 One of the most interesting (and out-of-place) is “the Shark Grave” of one Lester C. Madden (1931-1983). 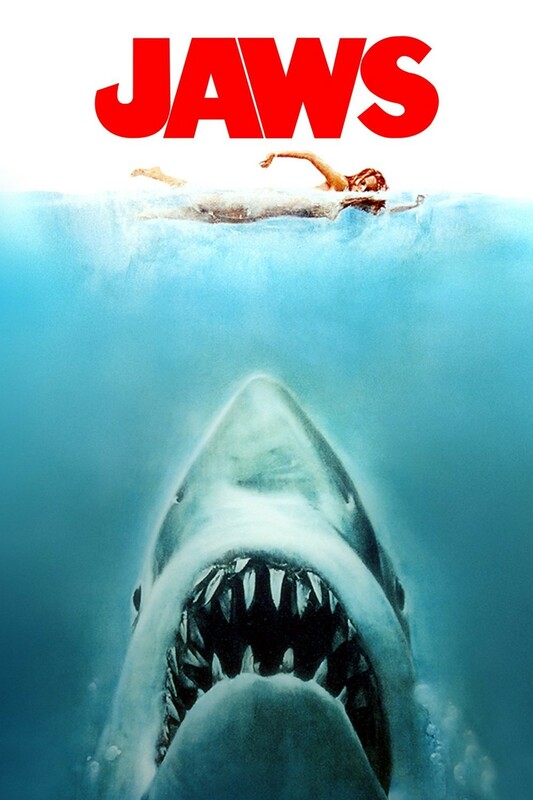 I won’t pretend that I did any more digging than a Google search, which merely turned up the two facts that Mr. Madden was a veteran of the Korean War, and that indeed, he was a great fan of the 1975 blockbuster shark thriller Jaws. So much so, apparently, that he chose to spend his post-mortal coil eternity under a headstone in that film’s most indelible, terrifying image. For you, Lester C. Madden, in the words of Jaws‘ old sea dog character Quint, “And so never more shall we see you again,” but we’ll enjoy your marker for a very, very long time. 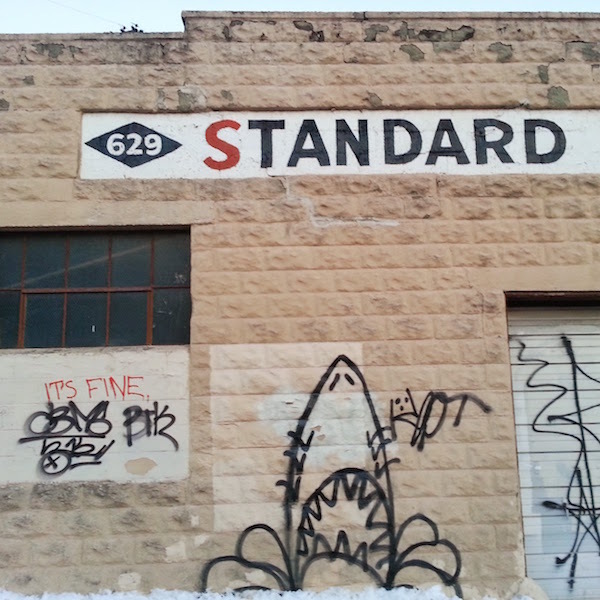 UPDATE (3/2/2015): Mere days after this post was originally published, a suspiciously similar image appeared spray-painted on the wall of a Bloomfield garage. Coincidence? 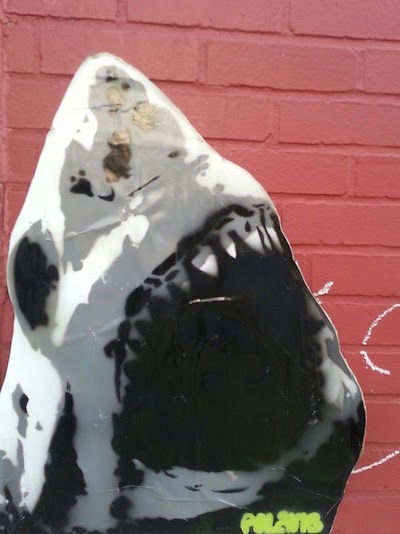 UPDATE (5/3/2015): Even more new(ish) Jaws graffiti, this time wheat-pasted in Garfield. What’s going on around here?